Ever wondered what good classic PacMan Game would look like in the new millennium? 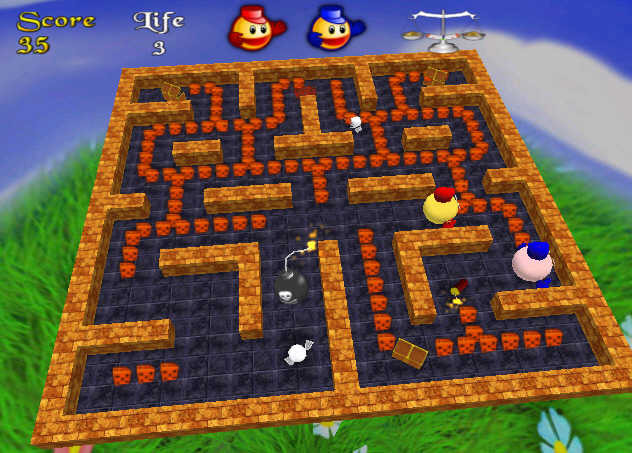 Play 3D Pacman Game, a superb Y2K remake of the highly popular blockbuster Pacman Game from the 90-es. 3D Pacman game is a promising marriage Pacman Game between the legendary arcade spirit and modern high-tech frills. 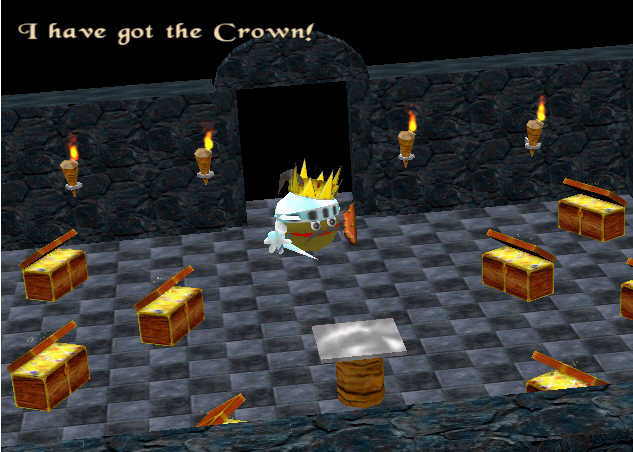 Discover a wonderful 3D pacman-world with 100 diversely themed levels, funny goblins, exciting bonuses, hilarious non-violent gameplay and... a brilliant story about the Pacman King's crown that was never told before ! 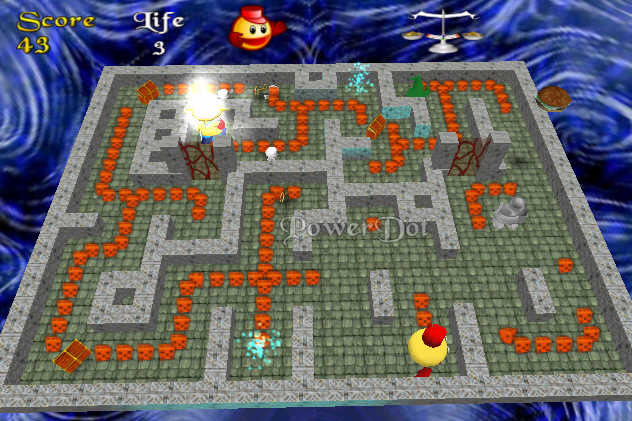 Spectacular 3D graphics with incredible visual effects, a really 3D Pacman Game for you ! Bug Squash - Defeat all the bugs that have infested the level and capture all the goals to win!